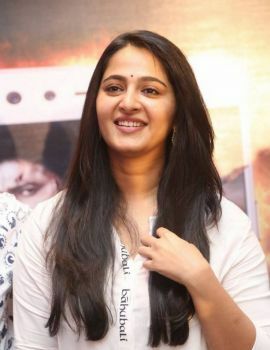 Anushka Shetty, is an Indian actress and model who predominantly works in Telugu and Tamil films. She has received several accolades, including three CineMAA Awards, a Nandi Award, TN State Film Awards and three Filmfare Awards from eight nominations. Times of India stated her as "Lady Super Star" of South India at 63rd South Filmfare Awards.